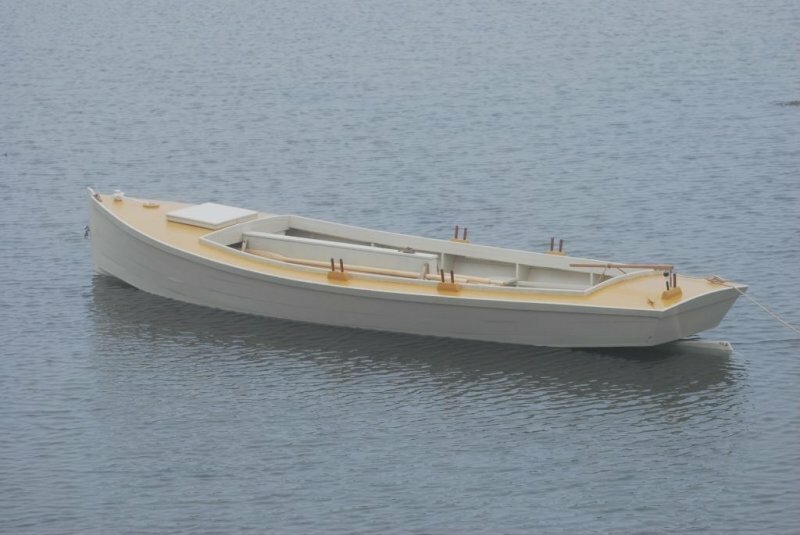 Launched 18 May, 2015 at Spruce Head, Maine. 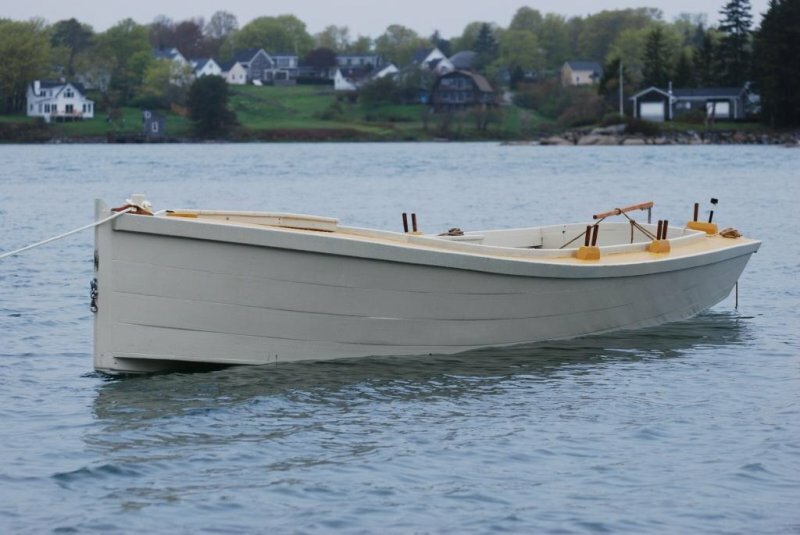 Fannie Salter is a 23′ Cedar Key Sharpie built to a modified Reuel Parker Design White pine on white oak with copper and stainless fasteners. 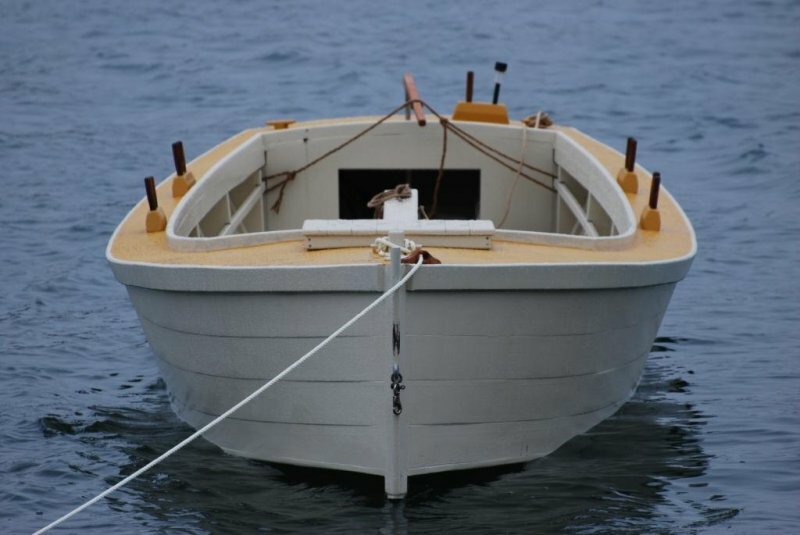 She will be Cat Ketch rigged 172sq. ft. sail area 10.5′ oar.